Drink in sweeping panoramic views that provide breathtaking sunsets all year long. 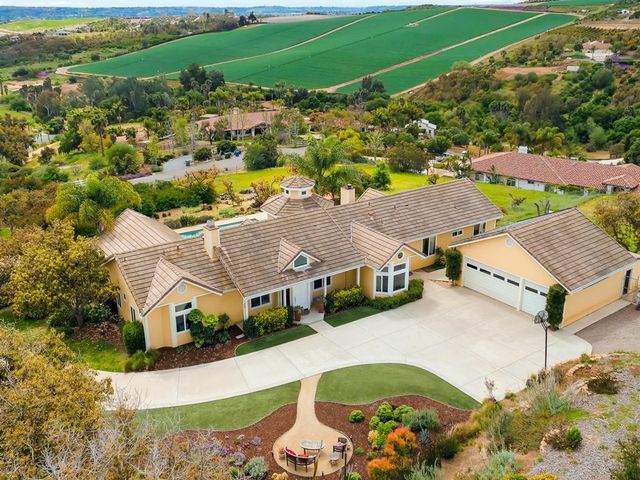 This stunning home features the highest quality upgrades and finishes while nestled on a private 8 acre parcel with gated entry in the quaint town of Bonsall. Custom crown molding, woodworking, and plantation shutters bring elegance to every corner of this home. Enjoy cozy nights snuggled up to the fireplace in the master suite or end closet wars with the enormous walk-in closet. 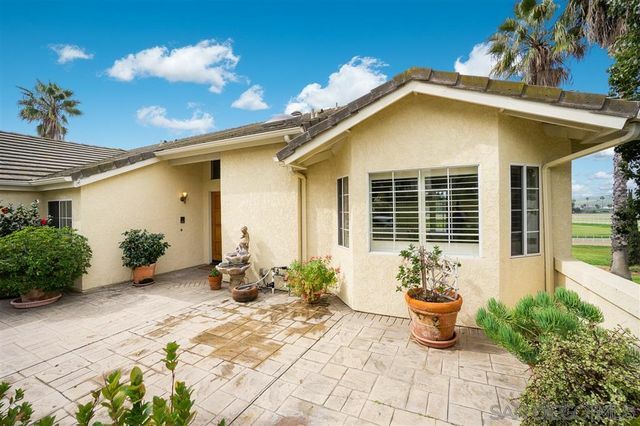 Located in the highly desires Bonsall Park community. 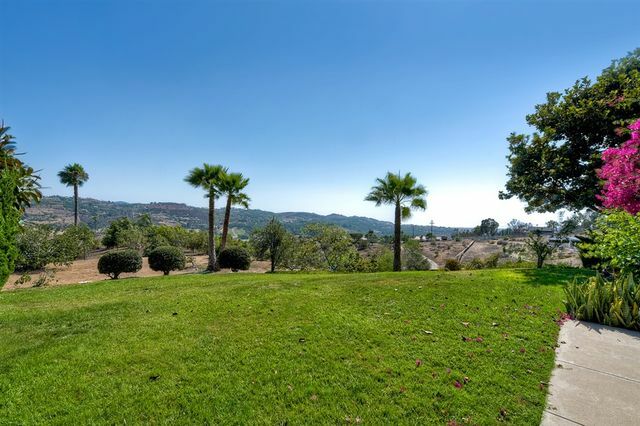 This 3 bedroom 2.5 bath single family home boasts panoramic views to the southwest allowing a bright and light interior with volume ceilings and views from all the main living spaces and master bedroom that has ample closet space. The entire home has bamboo floors throughout. Community features pool and spa. Enjoy waking up to coffee on the deck or watching a beautiful sunset over looking the San Luis Rey Training Center while the horses run. 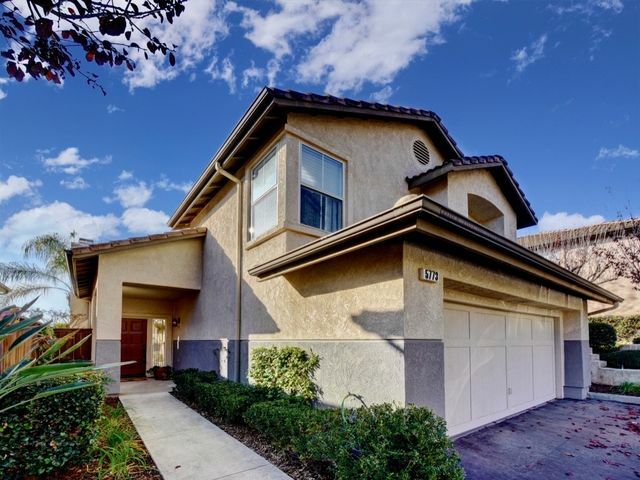 This private gated community is very well maintained. Newly renovated home w/ attached 2 car garage offers new stainless steal appliances, carpet and fresh paint throughout. Bright & open floor plan, lots of windows, and soaring ceilings gives an abundance of natural light. Relax in the jetted tub located in the master bathroom w/ breathtaking views of the mountains. Impressive English Tudor Estate in the Rolling Hills of Bonsall. Private Country Setting with no CC&Rs and A70 zoning allows for many uses. Horse Stables, Farm Animals, Retreat Center, the Possibilities are Endless! Dual Master Suites on First Floor, Great for Guests or Large Family. Gourmet Kitchen, Cozy Family Room, Library Office Suite, Huge Bonus Room, Patio and Beautiful Pool Area. Large Grassy Pastures with Shelters. Fully fenced and Gated. Conveniently located near the 15 and 76 for easy access. 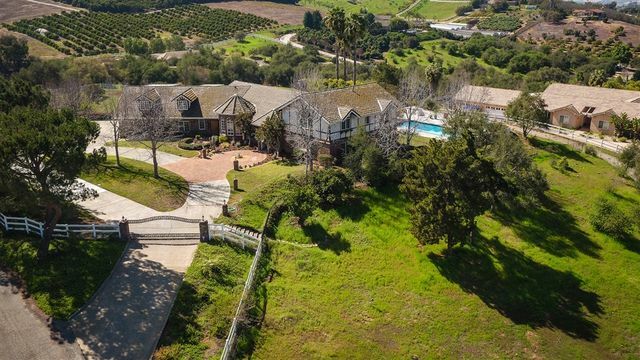 Raise a glass to exceptional living in western Bonsall, where this newer estate encompasses a gracious single-level residence and a 435-vine commercially operated Pinot Noir vineyard. Southwestern views as far as the eye can see soar across rolling hills, tranquil valleys and romantic starlight after sunset, creating a serene atmosphere for daily enjoyment and impressive entertaining. Sprawling lawns, shade and sun patios, a vegetable and herb garden, and an outdoor kitchen with 2 BBQs, a built-in ice chest, bar seating and a farmhouse sink are featured on the fully fenced, pet-friendly 2.05-acre homesite. Discover the rewards of tending your own grape vines, or allow the professional vintner to do it all and deliver flavorful results to your front door. 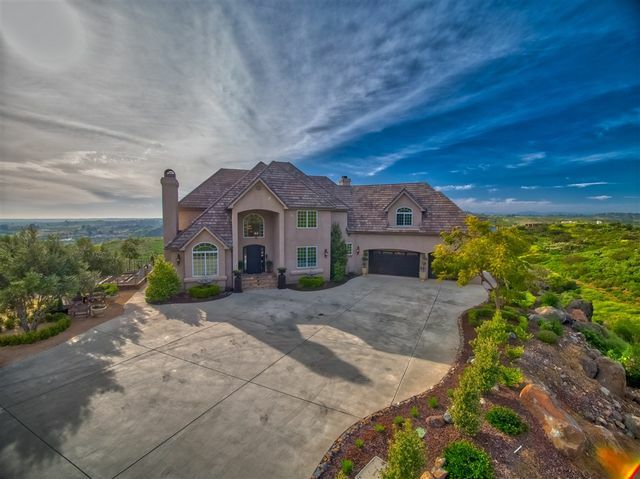 Views of the vineyard and beyond enrich the open and spacious interior living areas of the 4-bedroom, 3.5-bath home, which spans approximately 3,577 square feet. High ceilings, archways, travertine flooring, large windows, French doors, ceiling fans and plantation shutters characterize a bonus/game room, formal dining room with outdoor access, and a large family room with fireplace and media niches. Granite countertops and dark-stained wood cabinetry are showcased in an island kitchen with bar seating, nook, butler’s pantry with sink, and stainless steel appliances including a pro cooktop, double oven and built-in refrigerator. Relax by the fire in an elegant 18' x 18' master suite that opens to the backyard and displays a luxe bath with dual walk-in closets, jetted tub and large shower. 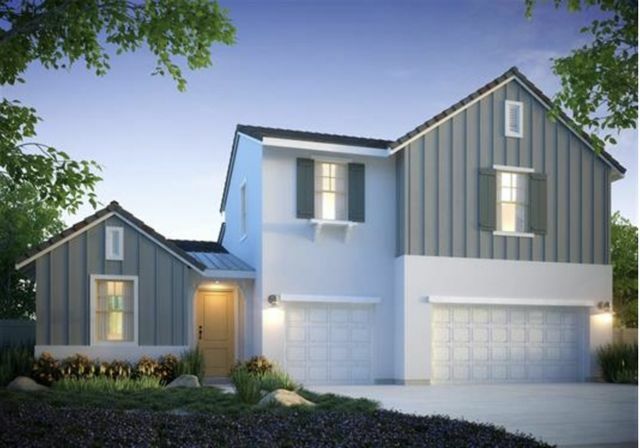 Guests will appreciate ample onsite parking next to the home’s 3-car garage. Served by Top 10-rated schools, a big attraction for residents of Bonsall, the estate is located in an upscale enclave of newer residences. Equestrian and golf attractions are close to home, and shopping, recreation, dining and beaches are remarkably convenient.